I am a clinician, educator and authority on acupuncture and the Chinese medical tradition with over 3 decades of experience. My career has spanned multiple disciplines including medical sciences and the theory, philosophy and practice of clinical oriental medicine. Conducting brain research at Bristol University in 1977 I stumbled across work on the neurophysiology of acupuncture. Having had a prior interest in Daoist thought I was inspired to take a degree in traditional acupuncture which then led to an interest in Chinese herbal medicine (CHM). From 1984 I pioneered the teaching and practice of CHM in the EU including a role as the founding director of the UK’s first college-based CHM training. Since gaining an MSc in acupuncture in 2000, I have supervised post-graduate students and worked an External Examiner for various University TCM MSc degrees. As a clinician, educator and author with one foot in science and one in the classical tradition I have explored many subjects and have honed my communication skills. 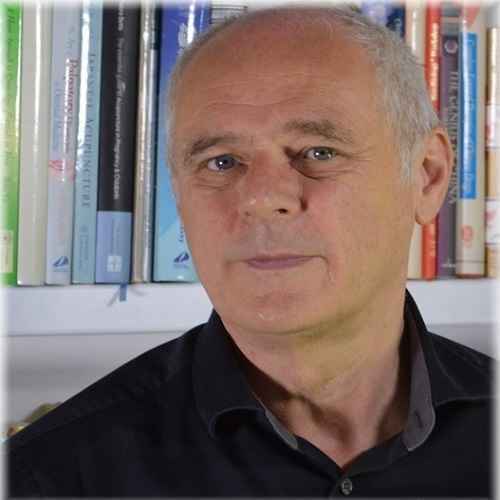 In 2014 I published a textbook on the historical development of Chinese medicine and in 2015 I completed a term as Chairman of the British Acupuncture Council. Besides teaching and practice I now work with various organisations using my skills and experience to raise awareness of the contribution this medicine can make to healthcare today.